Due to the boa engine letting go in a big way yesterday, I have decided to sell the Capri as spares or repair. It has all the conversion parts plus the dead engine. Car is originally a 2.8 inj so has the LSD and billies up front with the single leafs at the back. The car is in quite good condition and has test while March. 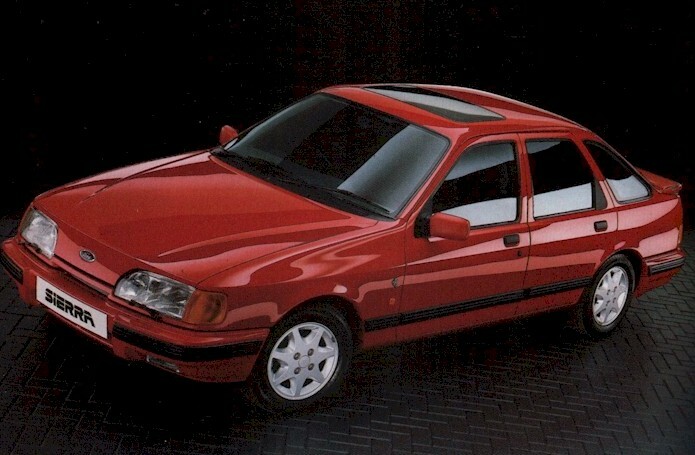 The interior is non standard and is from the fiesta turbo. It is on 13" pepper pots with brand new toyo R888 tyres. Literally only drove back from tyre fitters with them. Please contact me on 07736954972 if interested and we can arrange inspection or I can send any photos you wish. Some history with it and it is located in sheffield.